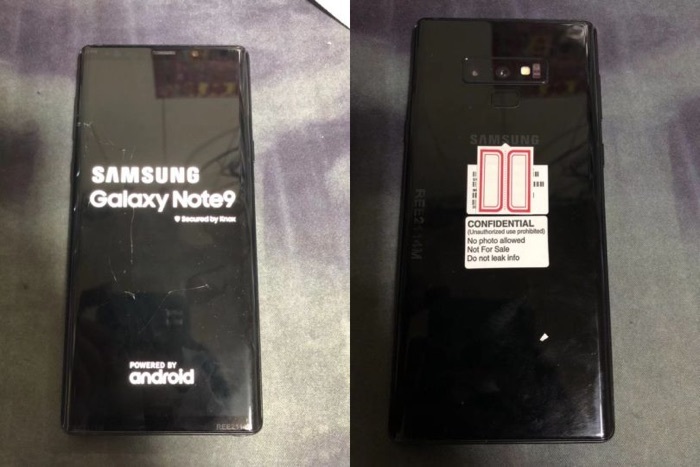 Samsung has started to take reservations on their Samsung Galaxy Note 9 ahead of the handsets launch next month. Samsung has confirmed the launch of the handset, it will go on sale on the 24th of August 2018, the device will be unveiled at a press event on the 9th of August. The handset will come with a6.3 inch OLED display and that will have a QHD+ resolution of 2960 x 1440 pixels. The handset will feature either a Samsung Exynos 9810 or a Qualcomm Snapdragon 845 processor depending on the region. The new Note 9 will come with either 6GB or 8GB of RAM and a choice of 128GB, 256GB and 512GB of included storage, plus front and rear cameras. On the front of the device there will be an 8 megapixel camera for video calls and Selfies, on the back there will be a dual camera setup with two 12 megapixel cameras. You can reserve your Galaxy Note 9 smartphone over at Samsung’s website at the link below, Samsung is also offering up to $450 trade in on the new handset.